Easily dock your Apple Watch while it and the rest of your cell phones, tablets, laptops, and other tech gadgets charge together in one neat compact location. Create one central charging station without sacrificing too much space. Charge your Apple Watch with ease and style using the Personal Bamboo Stand and Apple Watch Charger Adapter combo. 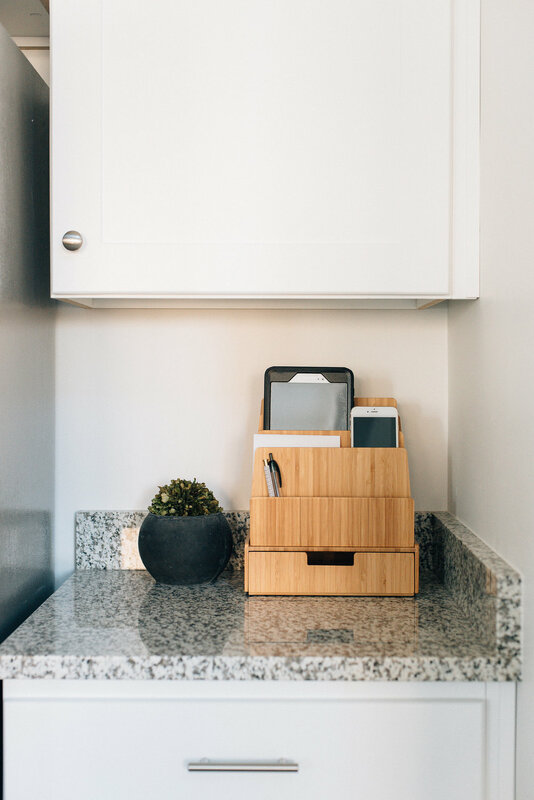 The MobileVision Bamboo Personal and Compact Charging Stand and Organizer is just the right size to tidy up any counter, bedside table, or desktop.